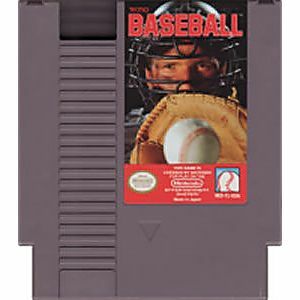 Tecmo Baseball original NES Nintendo Game cartridge only - Cleaned Tested and Guaranteed to Work! 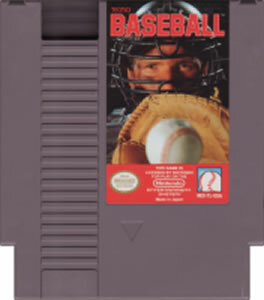 A definite easy buy in the top 10 baseball games on the NES! Tecmo made awesome games. Don't doubt for a second that the low price of this game means anything about it's playing value. 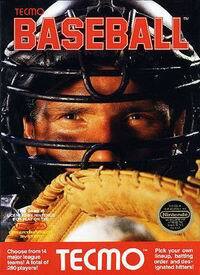 One of the top 10 baseball games on the NES. Buy it and add it to your collection. Thanks Lukie! !